It’s been a LOOOONG time coming but one of my New Years’ Resolutions was to start decorating the house one room at a time and the first room definitely had to be the office. This is the first official office we’ve had and even though it’s in my home and not a separate retail space, it’s inspiring and colorful and so cozy. BBE has always been associated with my desk and never a whole room! Back in the day, my desk was in the corner of the living room in mine and Daniel’s apartment and it’s so surreal to think back to those days. I am so grateful for how far we’ve come! I love these cube organizers. We have another one in our living room – they’re just so useful! The office also holds a bunch of miscellaneous stuff, some of which need to be moved- reusable shopping bags, fuzzy slippers (which I tried to crop out of the photos), wrapping paper, workout accessories (like a yoga block that I’ve never used), my essential oil resources, and random crafting stuff. I still need to frame and hang up another art piece as well so it’ll be a work in progress but that’s to be expected. Hi, I'm Kayla, director of Basic Bash Events! 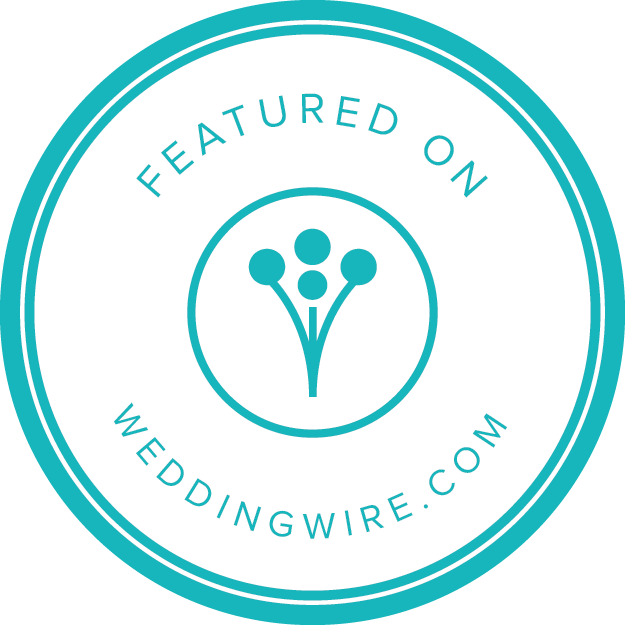 Basic Bash creates beautiful, fun, and stress-free weddings for the modern couple. We help you celebrate life and love with those you love the most!